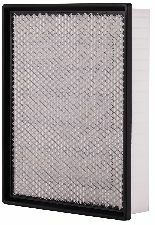 The best discount Air Filter OEM Parts. Our inventory is always being updated, searh for Air Filter parts for the following makes. 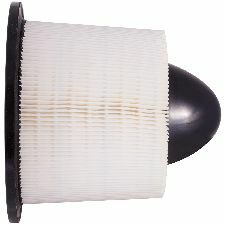 Air Filters prevent dust and other pollutants from damaging your cylinders and pistons. Overall, they enable your engine to have a much longer life expectancy. 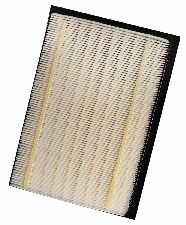 When should you replace your Air Filter? You should probably replace your air filter every 30,000 miles. 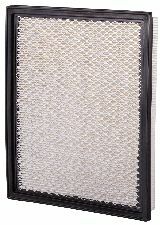 You may also want to make a quick inspection after one year and use your judgment based on the air filter's condition. Black smoke exiting your exhaust is a key indicator that your Air Filter needs to be replaced. Higher gas consumption than usual. Your vehicle will continue to struggle to perform (startup and idling). The engine sounds louder than usual on startup. Sometimes it can result in stalling your vehicle.